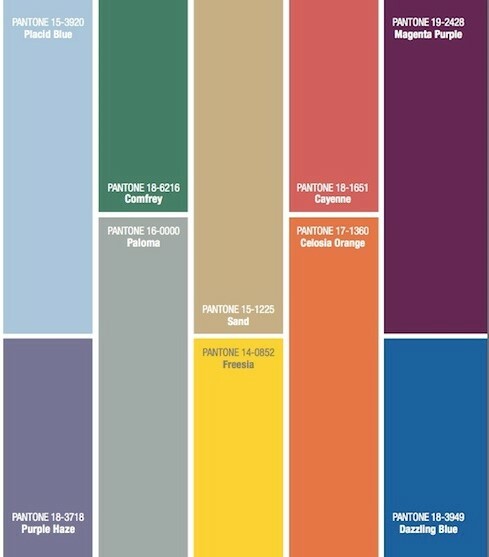 Custom Pantone Colors are available by special order in Argyle ABS P400 and Argyle ABS P430(M-Type) Materials. A $600 color matching fee will be charged on all orders. Do you prefer metal free pigments? Will the product be used outside for long term use? Is a UV stable pigment required? Will the order for the custom color be recurring? How many spools per year? To order please contact us Toll Free: 855-527-4953 or email salvina@argylematerials.com.